As an affiliate marketer you know that the timing of your communications with your list is critical to your business. RocketResponder lets you queue and send your emails at the precise time you want them to go out. This is especially useful if you have multiple lists and have multiple promotions on the go. Manage your entire affiliate communications strategy from one easy-to-use site, leaving you free to focus on your business. 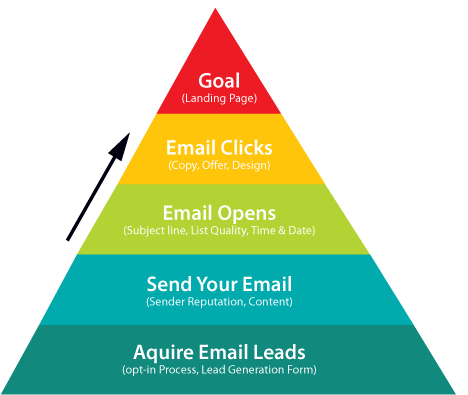 As an affiliate marketer you want to spend your time getting your offers out to your subscribers…not struggling to master the software to get your emails out. RocketResponder is so simple and intuitive to set up and use that you will get the hang of it within minutes. We don’t tempt you in with a low monthly fee and then sting you with massive price hikes as you grow your business. 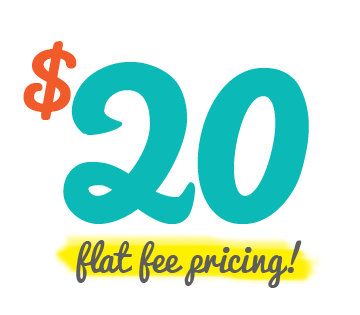 We have the simplest and fairest price plan in the industry…$20 monthly flat fee. This means you keep of more of your money to invest in your business so you can grow with confidence. Just because we keep our prices low does not mean we have cut corners with our service. We are affiliate marketers ourselves so we know what you want from an auto-responder. Try RocketResponder free for 30 days and see for yourself. Whether you have one master list or several lists in different niches the RocketResponder dashboard had been designed to let you see key subscriber data in an easy-to-read format. Opens, clicks and bounces are clearly displayed so you can compare results on an email by email basis. With RocketResponder you can get your list and followup series created in just a few minutes with no experience necessary! Adding follow ups and scheduling messages for your individual affiliate campaigns is now easier than ever. Graphs give you a “big picture” view, key metrics, color-coded for ease of viewing, are displayed for every list and we’ve made it easy to see how long it has been since you sent a message to your subscribers. What better affiliate product than one you use yourself every day? RocketResponder comes with high-quality affiliate tools which have been proven to convert including banners and email copy. You could pay for your subscription many times over by being a RocketResponder affiliate. 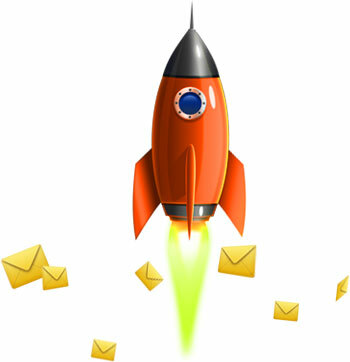 We deliver your emails quickly and efficiently so you don't have to worry about anything! Sending emails should never be a headache... with RocketResponder you can relax knowing everything has been taken care of.